It used to be that Facebook was only for high school and college students. Those days are long gone. Facebook now has over 2 billion monthly active users. It’s the place people go to spend their spare time. They share videos, photos, and connect with long lost friends. And they enter in all kinds of information like interests, demographic, and even their career information. Facebook is truly one of the most powerful marketing channels for all businesses today, no matter what industry you work in. Don’t lose out on the opportunity to reach your target market by testing ads and Facebook pages on this platform. It could be your most lucrative channel in no time. Have you ever seen a blog post talking about how “email is dead?” It seems that people have been writing email off as a legitimate digital marketing tool for a decade now. Ironically, it couldn’t be farther from the truth. Email marketing is still incredibly powerful for building a list, hitting that list, and growing your audience with sales through special deals and promotions. That’s not to mention the power of nurturing your leads through an email cycle. Plus, email marketing offers up to a 4300% ROI. That’s not small change. Content marketing is a buzz word in the digital marketing community right now. Essentially, it boils down to two things: creating great content and getting that content to be shared online. Both of these things contribute to your overall brand growth, but especially in terms of SEO. SEO (Search Engine Optimization) is all about ranking higher for certain keywords in your market when people search for terms in Google. By putting great content on your site, you don’t just show up for relevant searches, you have a chance to build a relationship with your audience and establish yourself as the authority in your space. There is a direct correlation with quality content that is engaging and higher SEO rankings. That’s because Google recently decided to make engagement (how much time people spend on your site) as an indicator of relevance. It makes sense when you think about it: the longer someone peruses your site, the more likely they found what they needed. A webinar is a fancy name for an online presentation. It gives you a chance to go through your whole sales process with your audience. You can even get interaction from those watching your webinar with modern software that allows them to comment and share during your webinar. Use this to drive leads, sales, and to build a brand. 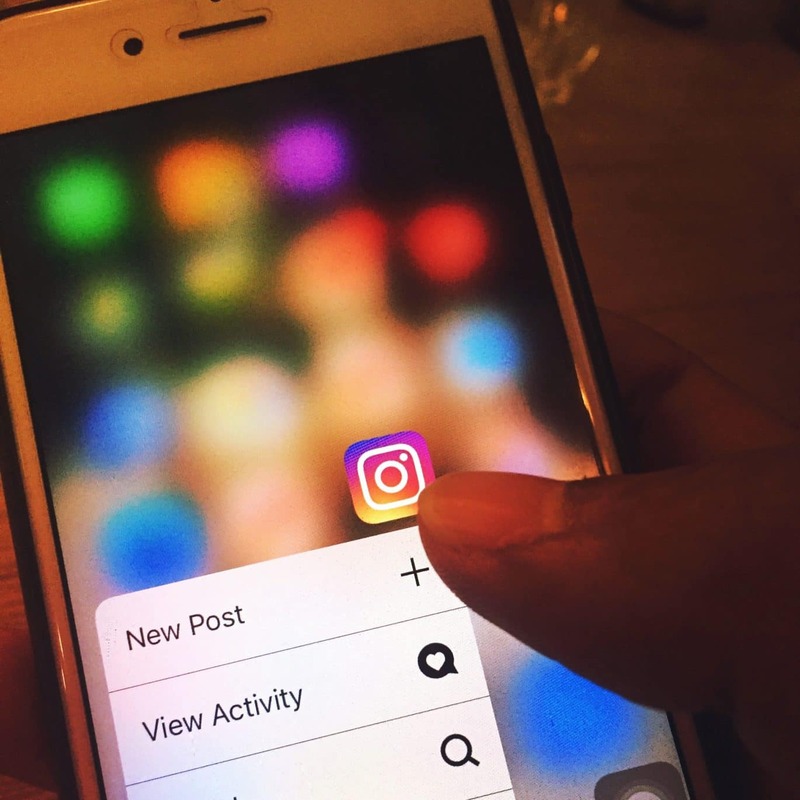 If you are targeting a younger market, you can’t go wrong with Instagram or Snapchat. Studies show that teens are even more in love with these platforms than Facebook and traditional channels. With a focus on videos and photography, you’ll need to up your game in the visual department. In addition, focus on short and consumable content, as these platforms are built for quick scrolling and short attention spans. When it comes to getting the most out of your marketing dollars and time, you want to choose the best tools to make sure you’re leveraging your resources properly. Don’t miss out on major opportunities to reach your market by not utilizing the right tools. Take a look at the digital marketing tools above and evaluate which is best for your business to focus on. Then put a plan together and execute on at least one of them for greater profits and growth. PREVIOUS POST Previous post: What is a PayFac?